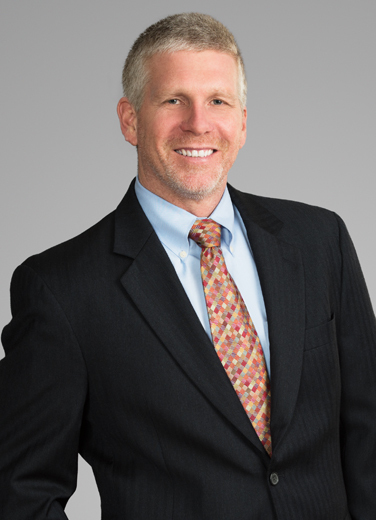 Wade Howard is a trial and appellate lawyer with years of experience handling civil litigation on both sides of the docket, often involving oil and gas and other energy-sector clients throughout the Gulf Coast. In addition to his significant trial experience - trying tort, product, condemnation, consumer and other complex claims to positive jury and bench verdicts in both state and federal court - Wade has helped resolve numerous lawsuits through settlement negotiations and mediation. Wade has also argued appeals in the Texas Courts of Appeal, the Texas Supreme Court and the Federal 5th Circuit. A refinery faced mass litigation and multiple claims including two deaths because of a fire and release into an urban area from a Baton Rouge facility. In an unusual trial, the case was tried to four separate juries at the same time. The Defendant was found not liable. In a case involving a commercial lease, Wade represented a dialysis center, which sued its landlord. Wade tried the matter and won in a two-week jury trial, later upheld in the Court of Appeals. Whether in mass tort litigation or the early defeat of class certifications, Wade has often used creative defense strategies. These strategies are designed to require the Plaintiffs to make a prima facie showing of each Plaintiff’s case before the Defendant is required to respond, which can systematically reduce the number of claimants. Mr. Howard has taught numerous trial advocacy and deposition programs. "I enjoy golf and spending time with my wife and two daughters who are competitive swimmers."